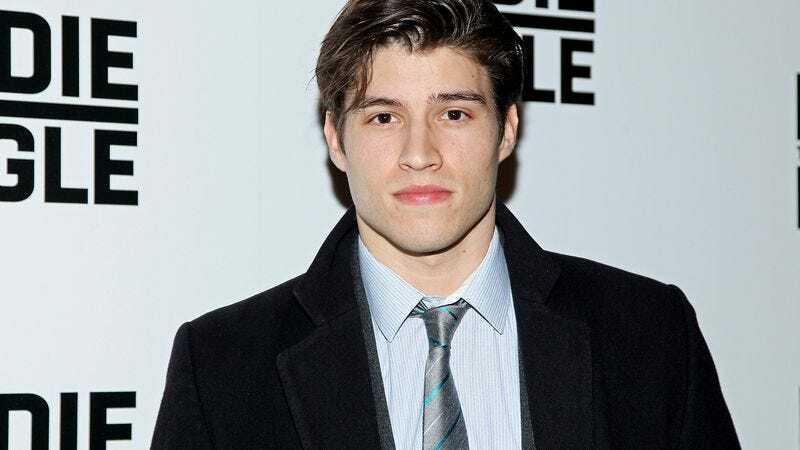 According to Deadline, Syfy has cast newcomer Cameron Cuffe in the all-important lead role for Krypton, its Superman prequel series. Cuffe will play Seg-El, Superman’s grandfather, meaning he’s someone whose biggest achievement is fathering a guy who fathered a significantly more important guy. That may sound harsh, but the people of Krypton aren’t exactly known for living long, productive lives after a certain point, and this character in particular has made virtually no impact on any version of Superman’s origin. That being said, Krypton could easily pull a Gotham and just arbitrarily change everything from the comics on a whim, so maybe Seg-El will somehow cross paths with Lex Luthor and prevent his planet’s destruction decades ahead of time. As for the actual plot of the show, Deadline says it concerns Seg-El as he “fights to redeem his family’s honor and save his beloved world from chaos.” Apparently, the House Of El has been shamed, and the once noble Seg-El is now “living in Krypton’s lowest caste after his family was stripped of its rank.” Of course, all of the people who are shaming the House Of El are sure going to feel silly when they explode, but we don’t want to spoil their fun.